This 5-part article is from a talk I gave at the Calgary Public Library Writers’ Weekend Feb. 4, 2012. Thanks to all of you for reading this series that is very kindly being hosted by the ONE, the ONLY, SEUMAS GALLACHER! There was a time when writers sent their work off to publishers, signed a contract, worked with an editor, then sat back and let the publisher take over. They had no clue as to what happened next in the process of printing, publishing and selling their books. And, to be fair, many publishers liked that things stayed that way. I believe authors do themselves a great favour by learning something about the publishing business because by doing so they then can become a more effective partner in the publication of their book. Publishing Trendsetter is a website I stumbled upon that is devoted to educating the industry. Elisabeth Watson, the president, and her staff developed the above flow chart called The Life Cycle of a Book, and a series of videos covering all the steps a book takes from concept to reader. I love flow charts! And this one is particularly good. Do spend some time going over it carefully. How many steps are covered that you didn’t realize were part of the process? Writer – has an idea for a book, writes it, edits it into a manuscript, sends to agent. After you’ve finished reading the rest of today’s post, go back to the site and watch the other videos. Educate yourself! Writing is a process and we can constantly learn, and improve, and discover ways to make our books better. So don’t think you’re finished because you’ve written “The End.” That should be your cue to go back to the beginning and figure out how to make your manuscript even better. After all, you owe it to your readers to make whatever you write the very best it can be! 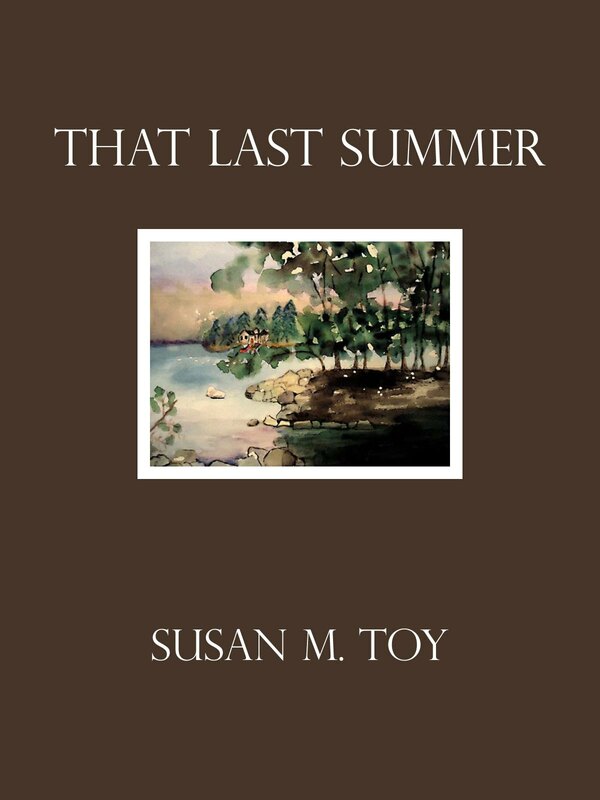 Susan Toy has been a bookseller, an award-winning publishing sales representative, a literacy teacher, and is now a published author, publisher, and promoter of fellow authors and their books. Born and raised in Toronto, and after completing a degree in English Literature at Queen’s University in Kingston, she moved to Calgary in the late 70s and immediately found a job in a bookstore, beginning what has become a life’s career working with books and their authors. Three times thankful to you for hosting this party, Mr. Gallacher! My 5-part series, 10 Ways To Kill Your Writing, continues with Part 3 over on Seumas Gallacher’s blog! 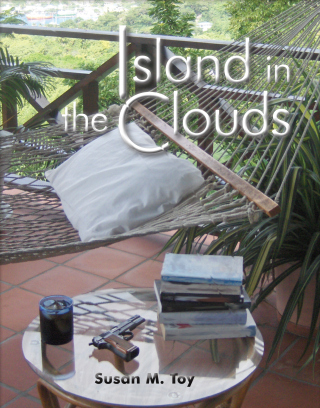 Part three of this essential series for any writer by Susan Toy hosted on Seumas Gallacher.. Forget the terms Indie and Mainstream.. as a writer you should understand the pros and cons and methodology of the ‘publishing business’ that you are part of. Thank you for the links. I’m tweeting this and posting it to FB. More great advice! Thank you, Susan and Seumas. Thanks for the advice, Susan. Thanks for the Publishing Trendsetter website. Flowcharts work! If it’s never really finished, should you never publish it? Just one of those unanswerable questions. Good question, Colin! I think you have to come to a point where you say, Enough! I’ve done as much as I can with this, have made it the best it can possibly be … now is the time to release it into the world. I still think of ways I could have improved both my published novel and novella, but have chosen instead to put those ideas and improvements into what I am writing now, until such time I can say, Enough!, and publish that writing, as well. Great topic, Seumas! Thanks for featuring Susan Toy! Thanks for following and reading, Patrick! Reblogged this on Maegan Provan, Author.